More than just bar-code scanning. Receive. Pick. Deliver. Balloon offer two categories of ‘bar-code scanners’; mobile computers and touch computers. 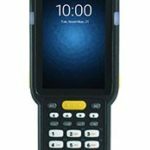 Mobile computers are devices traditionally used in warehouse environments with a touch keys and a screen, where-as touch computers resemble rugged smartphones and utilise a touch-screen interface only. 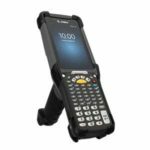 Whether you are looking for scanners in your warehouse or for use by your fleet, Balloon have options to suit. 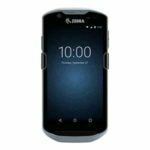 Android rugged computer. 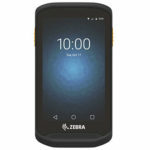 The MC9300 is the 2019 addition to Zebra’s 9000 range (previously known as Symbol). 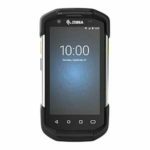 Boasting dual-cameras (13MP and 5MP), a 4.3″ touch-screen and a Octa-core 2.2GHz processor, the MC9300 covers the most comprehensive warehouse needs. Android-ready rugged computer. 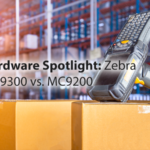 The MC3300 is the entry level Zebra device for warehouse management. 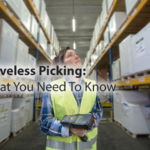 Intuitive and competitive on price; the MC3300 is favoured by businesses moving away from paper-based picking. The ultimate ultra-rugged touch computer. The flagship range of touch computers for WLAN and WWAN capabilities for inside and outside the warehouse. Boasting dual-cameras (13MP and 5MP), a 4.7″ touch-screen and a Octa-core 2.2GHz processor.